Mark Siegars grew up in Shelburne, VT and attended the Manlius School before studying economics and physics. During the 1970s he developed a life-long interest in alternate energy and human impacts on natural resource development. 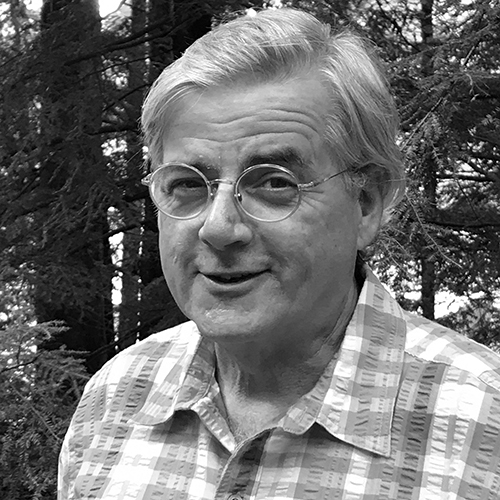 He was a VISTA volunteer in Alaska, after which he provided specialized research on natural resource issues and policy development proposals for three governors in as many states, before working for Senator Patrick Leahy to author a ban on oil and gas development in the nation’s wildlife refuges. He was the chief litigator for the Rhode Island Department of Environmental Management before moving to Berkshire County in 1998, when he first fancied the Ice Glen and Laura’s Tower while residing in Tyringham. He has a general private practice and conducts several free legal clinics in Berkshire County.